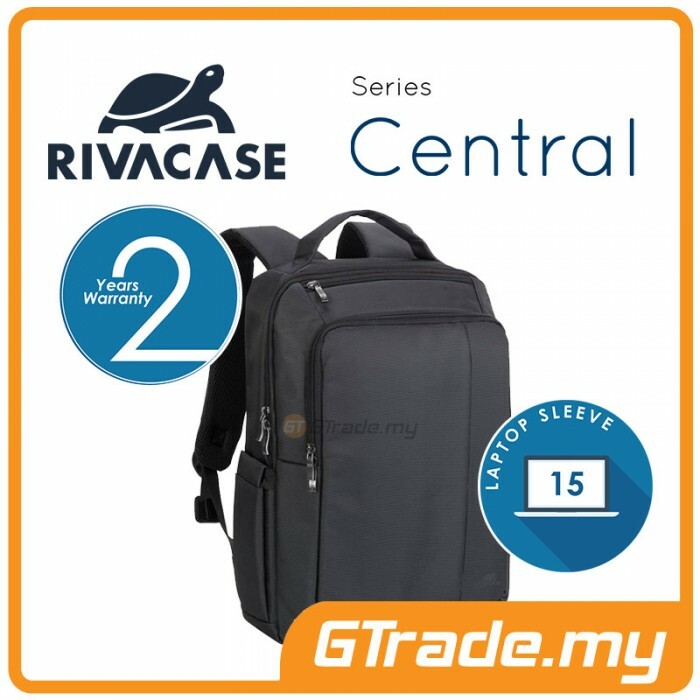 Sized to fit Laptops with screens up to 15.6"
" Sized to fit Laptops with screens up to 15.6" | This backpack can be perfectly used in business trip as well as taken on a journey | The backpack is manufactured of high-quality polyester which protects your Laptop from possible damage." Sized to fit Laptops with screens up to 15.6". Additional inner compartment for Tablet up to 10.1". Capacious section for books and documents. The front zipped pockets for accessories has a panel for mobile phone, business cards, cell phone. Top load zippered slot for small electonic devices. A comfortable soft handle and shoulder straps with softened bands will make you feel comfortable even during the longest journey. Luggage strap securely attaches backpack to most rolling luggage. The backpack has special 2 side-pockets for bottles of water. Strap management system avoids excess strap material from dangling.